Being “afraid of the dentist” is very common. 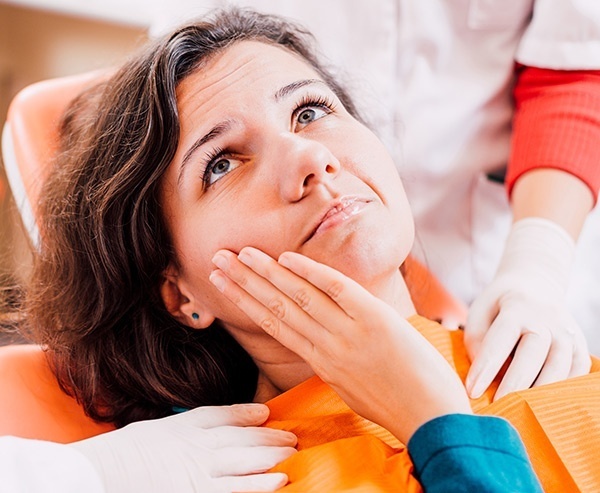 We recognise the impact bad dental experiences can have on your tolerance of treatment and we have a lot of strategies to help you with this. We know going to the dentist is not a fun but please be assured we do everything we can to make your visit as comfortable and stress-free as we can. We are extremely gentle and non-judgmental. 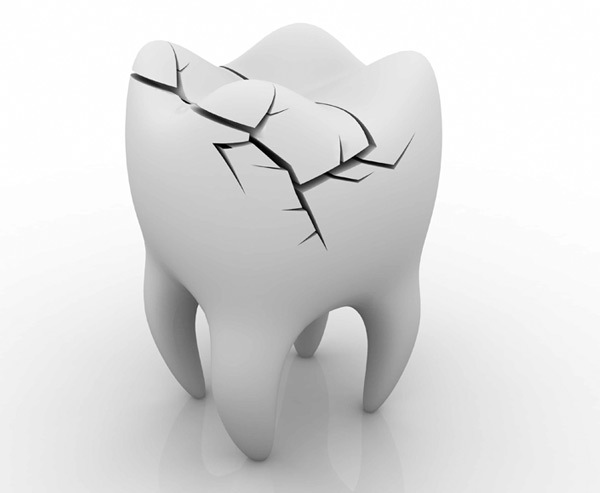 With constant, intolerable pain on one tooth, you may need a root canal treatment or extraction. After evaluating the tooth, we will give you several options, with the advantages and disadvantages of every case. Try not to rub the area or put a hot pack. Instead, use a COLD PACK, rinse with lukewarm salty water and ask someone to drive you to your emergency appointment. If involved in an accident or sport injury, you have to act fast. Pick up the tooth from the crown (do not touch the root). If some soil is present, rinse the tooth with cool water or milk without rubbing it. Try to place it back gently in the socket (where it came out from) in the correct position. If unsure or afraid to do it, don’t worry, put it in a small container with Milk and come to us ASAP. If you have broken or chipped your tooth, or you have a missing filling with minimal or no pain, try to get to see us within a week. If pain becomes uncomfortable, or the tooth is broken under the gum, please call us or book online for an emergency appointment. 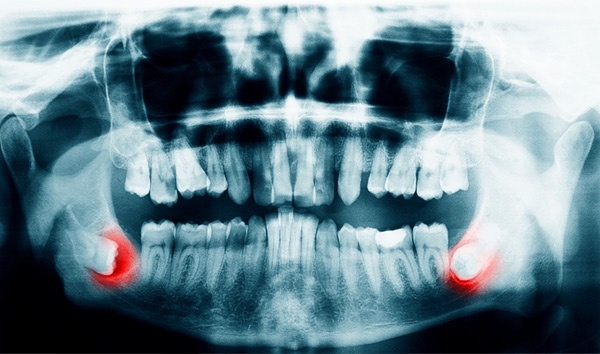 Wisdom teeth pain can be quite unbearable. Try to use a cold pack outside of your face and rinse your mouth with lukewarm salty water several times. Make an appointment to see us. It happens when there is an excess of build-up of plaque and calculus (scale) on your teeth. You will probably require a deep clean (with numbing of course) in our office. So make an appointment with us to see you as soon as possible. Also we will be able to prescribe you some pain relief and/or antibiotics. In the meantime, keep your mouth as clean, rinse with an antibacterial mouthwash or lukewarm salty water. Try to find the crown and keep it. In most cases, it can be easily recemented at our office. If you fill that the crown is loose, don’t chew on it and make an appointment. It is normal sometimes to feel some sensitivity in that tooth. If the nerve of the tooth is affected, you have constant pain but the tooth is suitable to be fixed, you can have a ROOT CANAL TREATMENT. 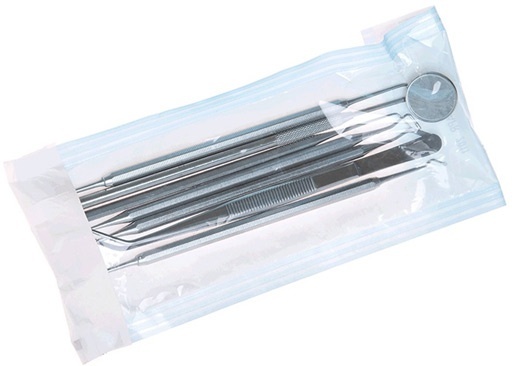 This is sometimes to option to avoid the extraction of the tooth. 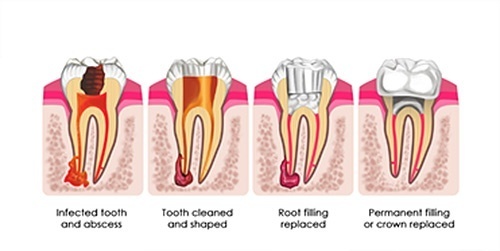 It consists in removing the internal soft tissue or pulp from the tooth, applying antibiotics and analgesics inside and cleaning the root canal. In a second appointment, when you feel better and are out of pain, we seal the canal with a special material ( like a natural rubber material called Guttapercha). 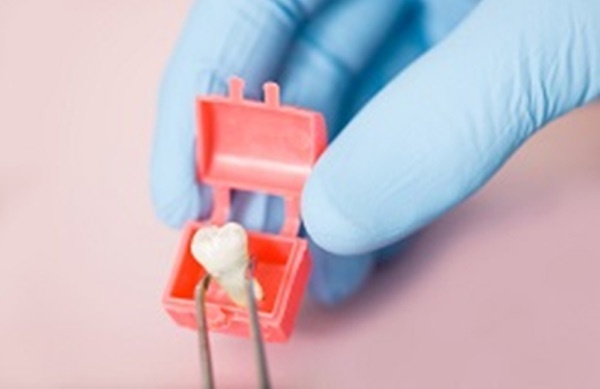 Then a permanent filling or crown is placed on the top of the tooth. We follow all the latest government regulations and guidelines regarding equipment and instruments decontamination and sterilization. All our equipment is properly and frequently serviced and maintained to make sure is safe and compliant to be used. Our friendly and caring team at Canberry Dental would be happy to help you schedule your emergency appointment.